Heart 2 Heart marriage ministry goal is to promote oneness with-in our marriages. 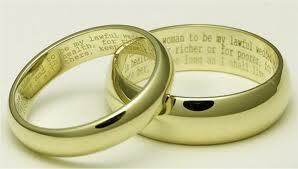 We meet quaterly and is for married couples a desire to make their marriage stronger and more Christ centered only. It has been designed to equip couples on how to build up a strong Christian Marriage by fellowshiping together. We do vaious activities including having dinner together play games, win prizes with a moment of instruction pertaining to marriage during every meeting. If your marriage is stuggling, or you need to rekindle the flame, or you are looking just to enjoy a night out with your spouse, meet us at Heart 2 Heart for our next session.